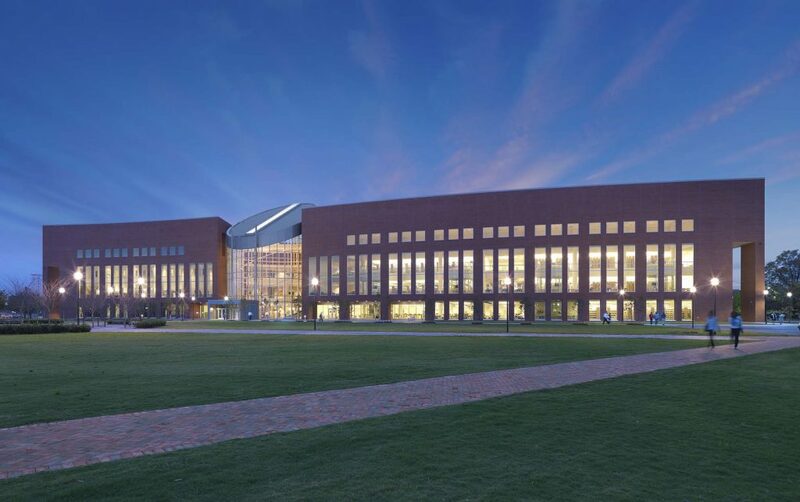 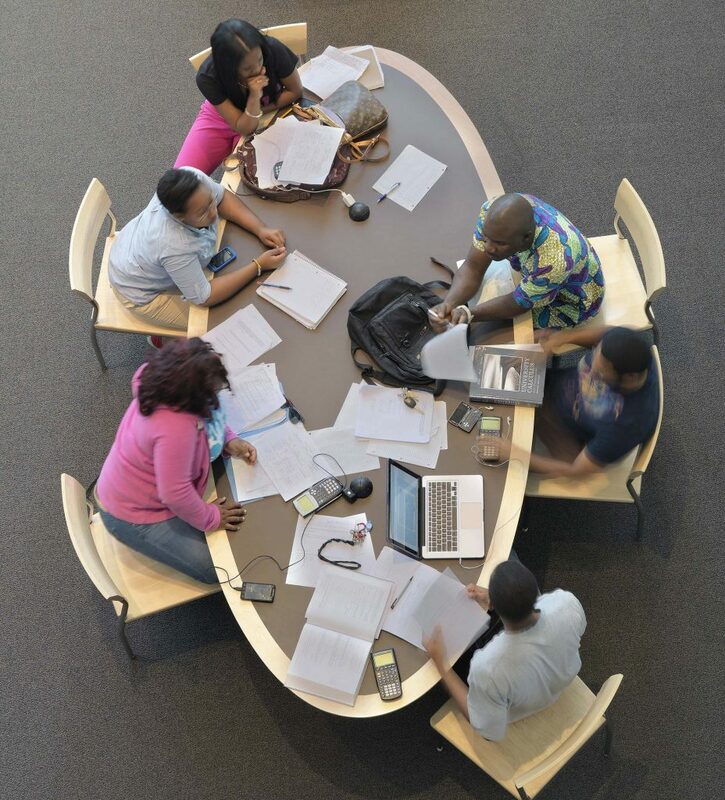 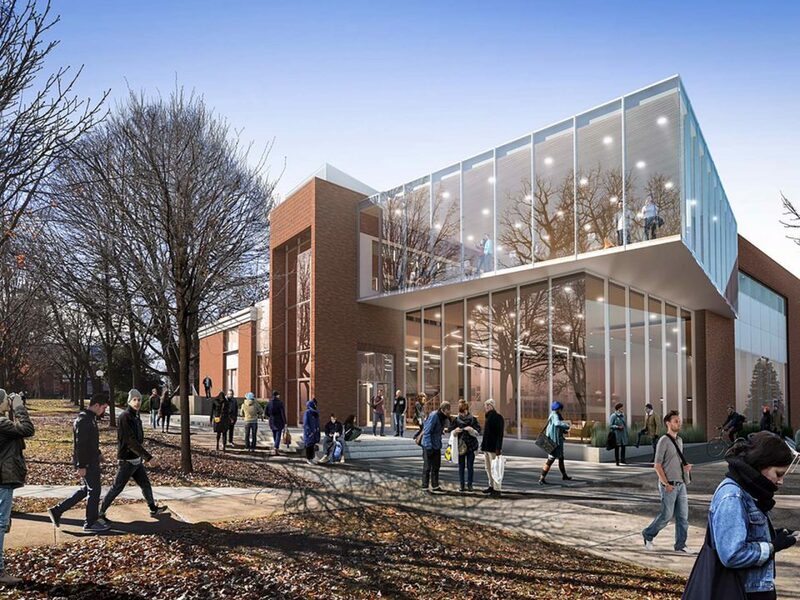 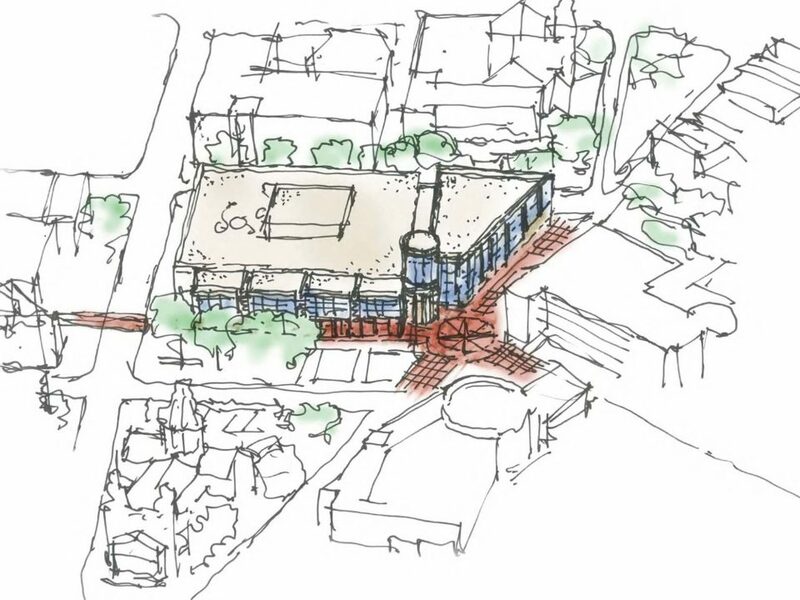 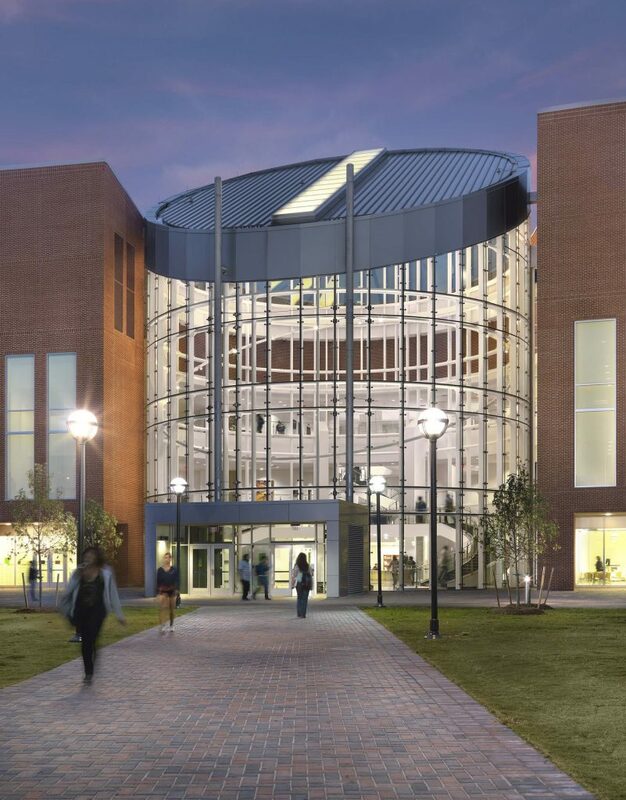 Tappe teamed with Moseley Architects and Portman Architects to design the new Norfolk State University library. 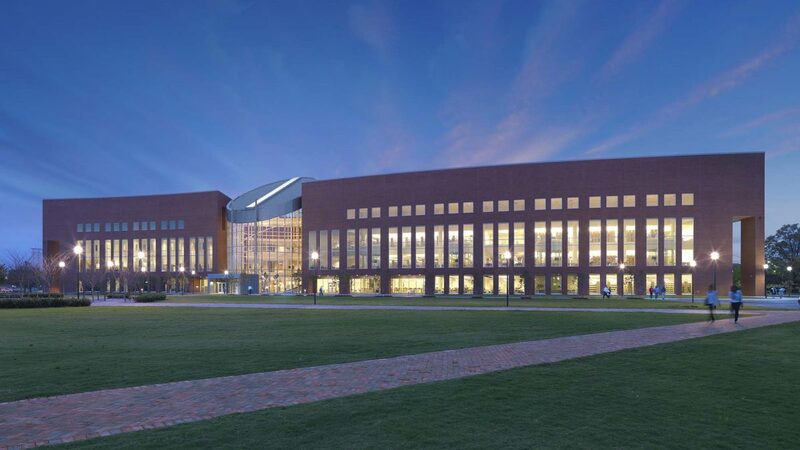 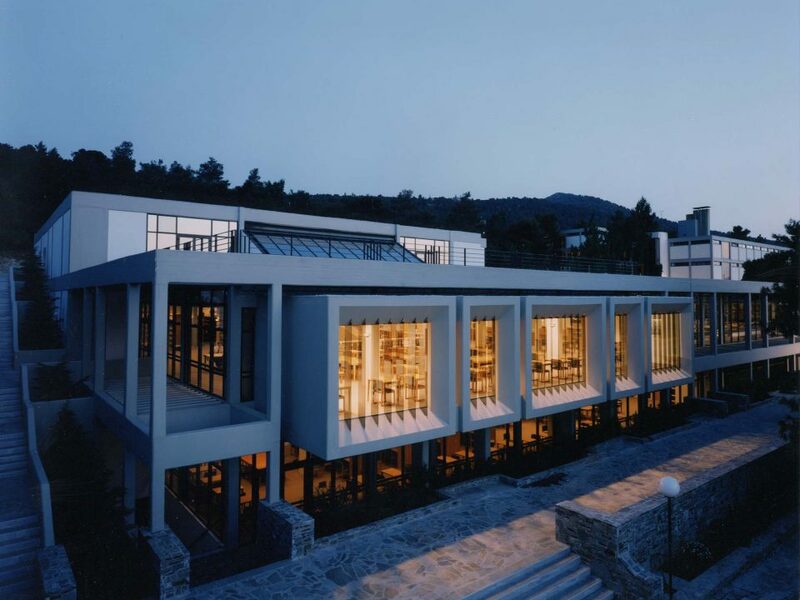 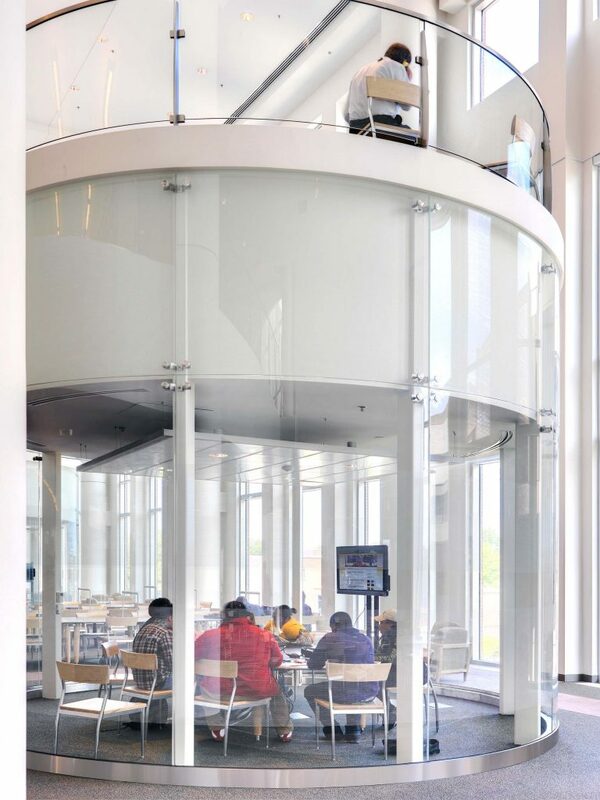 Tappe was responsible for library planning, interior design, and furnishings for this 134,000 sqft student-focused facility situated at the heart of campus. 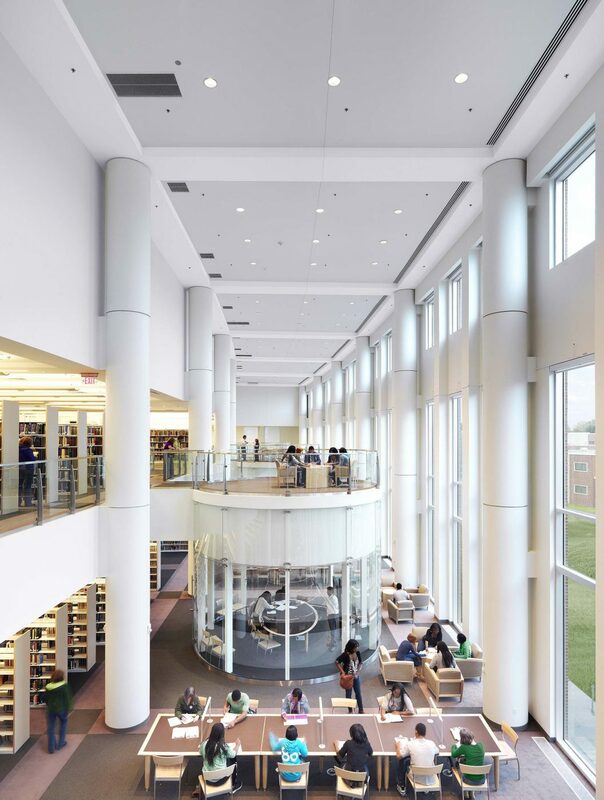 To keep up with changing service models, the furnishings are flexible, including easily reconfigurable carrels, mobile help, and reference desks.